Are you experiencing slow sow cards? 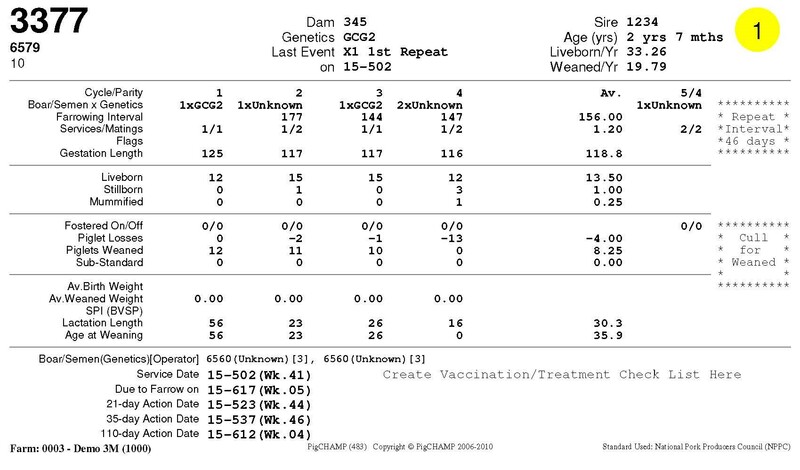 PigCHAMP has the option to calculate SPI/BVSP that is presented on sow cards to assist with culling decisions. However, it can slow down the Sow Card report substantially to calculate this value. SPI/BVSP needs litter weights to calculate, so if you do not record litter weights or do not use SPI/BVSP, it may be helpful to disable this feature. To disable SPI/BVSP, go to Settings → SPI and BVSP Settings → click the Disable SPI/BVSP processing at the bottom of the page → then click Apply → then OK. This feature can be turned on or off at any time so you can enable it as needed or disable it to save time on Sow Card processing. 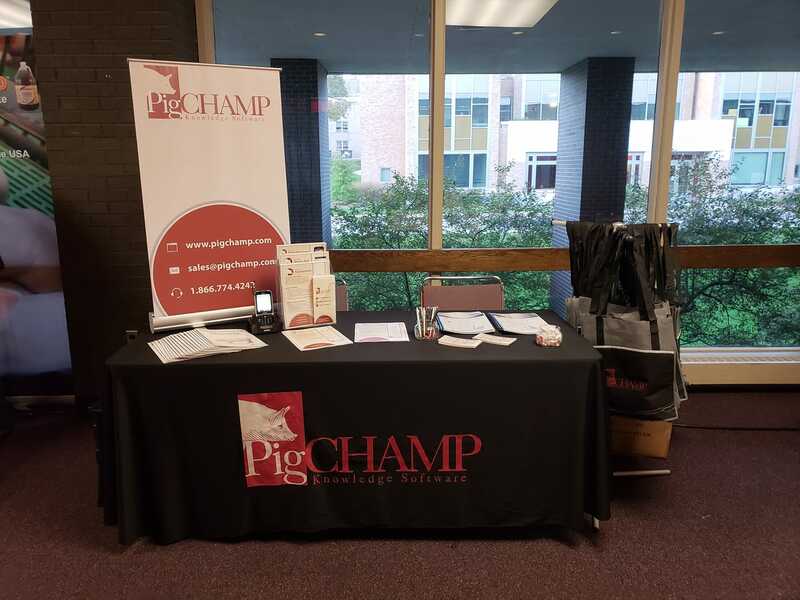 PigCHAMP attended the 2018 Carthage Veterinary Service Swine Conference on August 28th in Macomb, Illinois. Donna and Jess attended this conference to promote PigCHAMP to Carthage's current customers. The day was filled with speakers from swine industry professionals and visiting with swine producers from the area. PigCHAMP's Allied Business Parter, SisPro Inc., will be attending the 7th Congreso Nacional de Productores Porcícolas in Mexico this October! To learn more about PigCHAMP at this show, head over to our blog to read more! Each month we take the opportunity to highlight one of our Allied Business Partners who provide customer service, training, technical support, and product information to our customers across the globe. This month, we highlight Prime-M.
Prime-M is an authorized PigCHAMP Inc. distributor in Russian Federation, Belarus, Ukraine and Kazakhstan since 2011. Prime-M’s qualified team provides all customer services and technical support concerning PigCHAMP software. Prime-M’s goal is to provide PigCHAMP as a tool to clients promoting profitable swine production through well-considered decisions and knowledgeable farm management. To contact Prime-M, head on over to our website!